Coming from a business background and having managed my dad’s battery manufacturing business at an early age, the passion for entrepreneurship has always kept me asking for more. I love picking up simple problems that haunt the society and give efficient solutions to people, making the world a better place. The inspiration to start up came when friends and family who used matrimonial sites to seek matrimonial alliances, often cribbed about fakes and frauds on those sites. While matrimony is quite an important life decision, you often get bumped into a lot of fakes. Having seen this happen with close family and friends, I thought that no matrimonial site was looking at authenticating profiles. This led me to build Truejodi – a reliable place to find a 100% verified match. After a lot of research and analysis of the present online matrimony market in India, I’ve understood that most people lost trust in online matrimony due to the increasing number of fakes and frauds lurking over these matrimonial sites. I’ve closely examined what’s missing, what are the problems that are being faced by people who are looking for a probable match online. I’ve realized these problems and decided to provide a solution and built Truejodi. 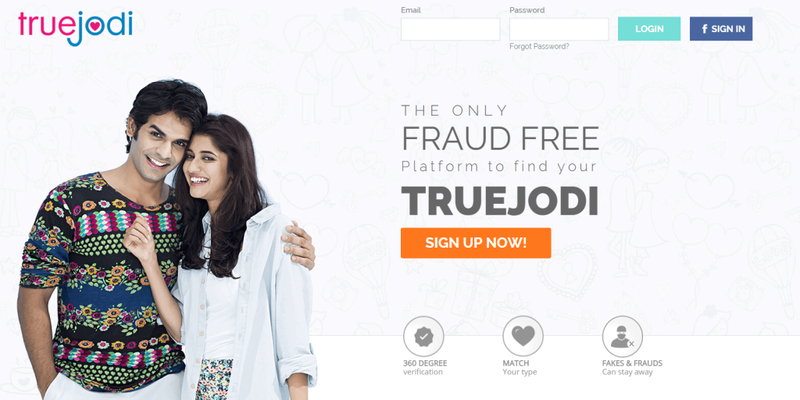 Truejodi solves a very important problem in online matchmaking. 1. There are hordes of singles looking for matches online, but are often frauded by fakes due to lack of verifications. 2. People seeking matches are often scared to ask about their match’s education, age, income, medical records and have to rely on the vocal commitments without any facts. We are trying to solve this twin problem of removing fakes and bringing in transparency to matchmaking with 9 step verifications and zero-tolerance towards frauds. Users are awarded trust ratings based on the information they verify. This helps others take a better call on their match. Among things we verify are photos, cross verified with valid ID proofs, Education, Income, Address, Phone number and Facebook. We also ask for Medical tests (users have to undergo medical tests at certified labs across India). These prerequisites filter out the spam and fakes from the serious ones. Our team of 15 comprises of web, app developers, digital marketers, social media specialists, graphic designers, UI/UX designers, moderators, me being the founder & Ceo. Once a user signs up, the next step is an elaborate 9 step verification process where users have to submit their photo ID proof, education, income, address proof, Facebook and mobile number and even undergo medical test before they can enter to find a match. There is an entry barrier for users who do not verify themselves. India is a country with more than 40% of its population around 20 – 35 years in age. Thanks to the high rate of internet penetration in India, most youngsters are glued to the internet and are searching solutions to their problems on the web. Also, it is expected that the internet usage will increase twofold by 2020. 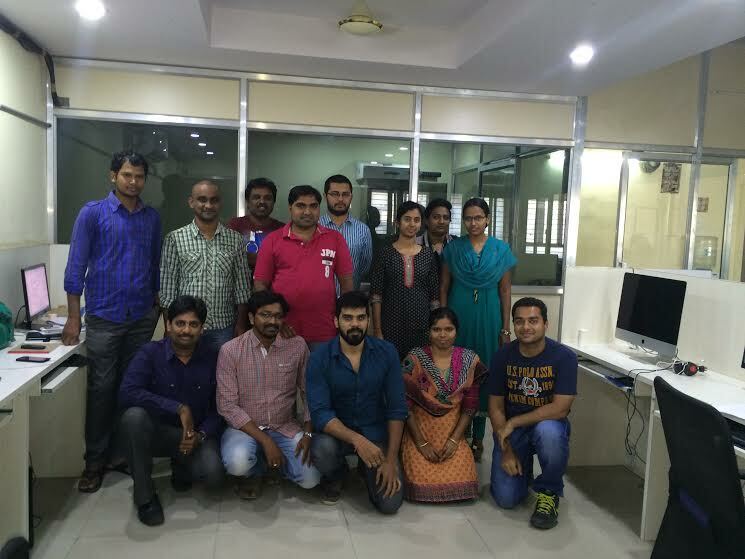 We launched Truejodi in Nov 2015, and in a short span have managed to gather a user base of 4000+ users. Out of these 70% are female users. Our target audience is single Indians who are in age group of 25-35 yrs. This gives us a good vibe and is encouraging. In terms of growth, we expect to cross 300,000 users by the end of 2016 and help people find true life partners that they truly deserve.